in fact 4 bonus features and 3 mini features. 500 coins or an extra 3 free spins. 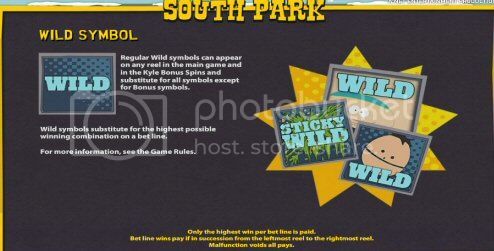 a Bonus Game reset symbol and Warning symbol. are randomly placed anywhere on reels 2, 3 and 4. 5 wilds are placed on reels 1, 3 and 5. Beefcake Wilds are placed on reels 2, 3 and 4. 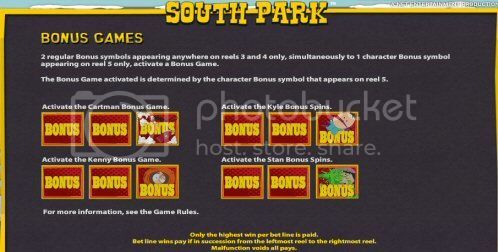 100% bonus you will have double the money and double the fun!